 Daveen DiGiacomo is the center director of Blossom Music Tree. Daveen has been teaching music to children for over 20 years. Previously she taught band & orchestra to elementary school children. After discovering the Music Together® program in 2007, she has been teaching it ever since, never looking back. Daveen is pleased as punch at the opportunity to be sharing her enthusiasm for music with children and their families. She is passionate about the teachings and philosophies behind the program and the infectious whoops of joy it inspires in class. Daveen holds a bachelor’s degree in music, Orff Level II, ETM (Education Through Music) training and is a licensed Music Together director and registered teacher. She hails from San Francisco, where she composed music for dance and theatre companies throughout the Bay Area. She decided to exchange the fog forecast for the surf forecast and is thrilled to be apart of the sunny North County San Diego community. 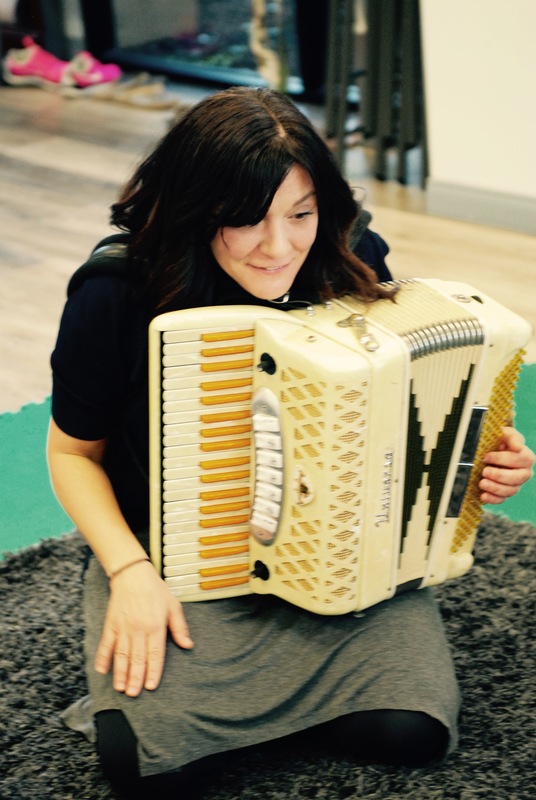 By the way, she also plays the accordion in class and it’s been known for parents to finally give in to their toddler’s requests for a smaller version of her squeezebox. She secretly hopes to start a new generation of accordion players. Jamie Rafes is a professional voice instructor and a seasoned nanny as well. In fact, she first discovered Music Together participating as a nanny in class. She has been singing since childhood, performing in choirs and musical theatre. Currently she is the front woman singer of two North County bands. Originally from Pennsylvania, she's been living in San Diego since 2014. She holds a bachelor's degree in Anthropology and Music. Jamie has traveled extensively and has lived abroad in three different countries. She loves to sing, dance, play guitar and practice yoga. With a passion for music and a love for children, Jamie is thrilled to be apart of the Blossom Music Tree team!